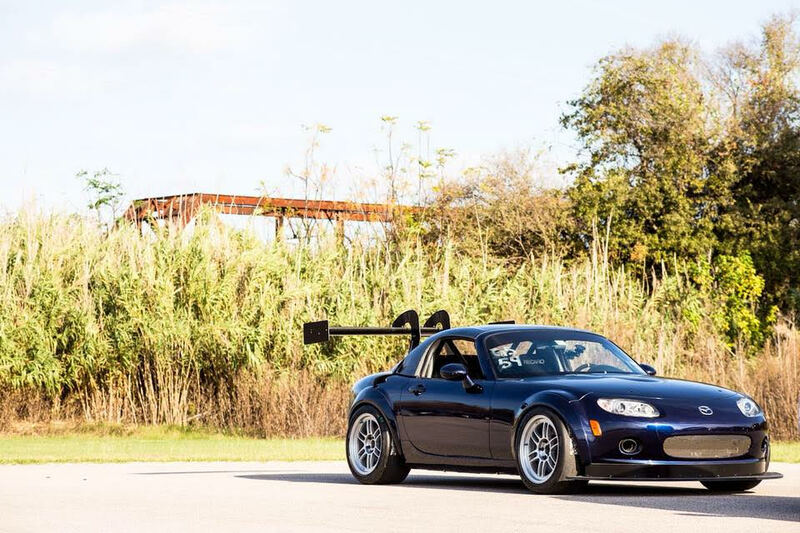 "The fastest Miata in the World"
Jenson "NC Hammer" Little born and raised in Austin Texas is the under-dog many locals will have their eyes on. 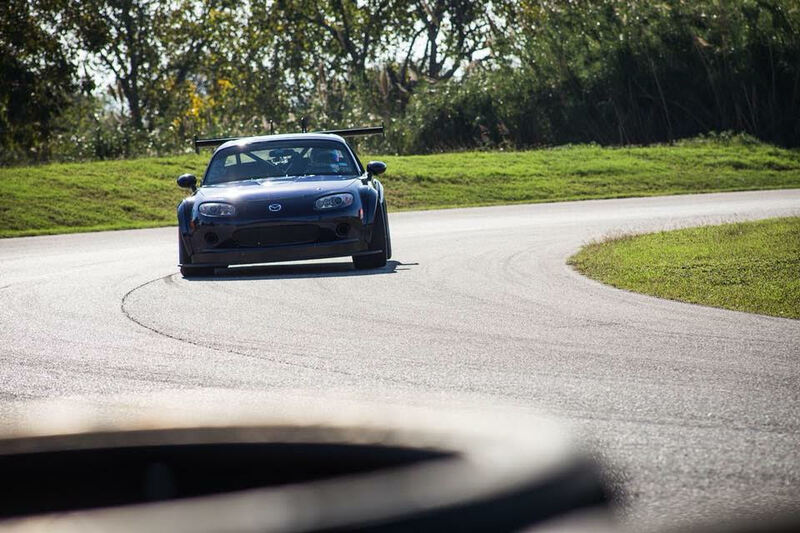 NC Hammer holds several overall lap records at local tracks; The Driveway, Harris Hill Road, and COTA to name a few! He holds first place at every TT event the car has entered. Also a notable BMX rider, one of Jenson's greatest achievements to date, 8th place at Ramp Rach BMX Contest in 2001. Jenson is excited to come and show what he's got, for the love of the sport! 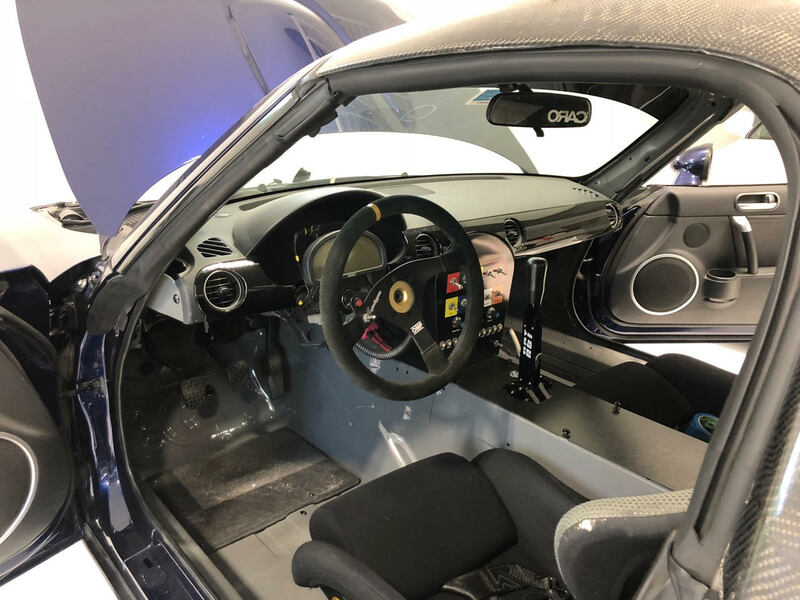 Also a redemption opportunity due to not being able to make it to Global Time Attack Finals / SLB Buttonwillow 2018. 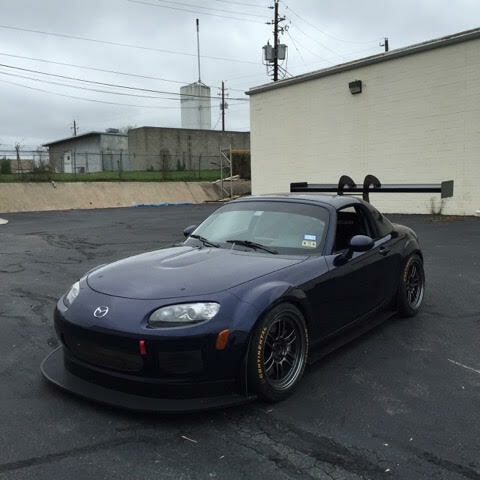 We're extremely excited to see what Jenson "NC Hammer" Little does in the unlimited class field at Super Lap Battle USA - COTA!